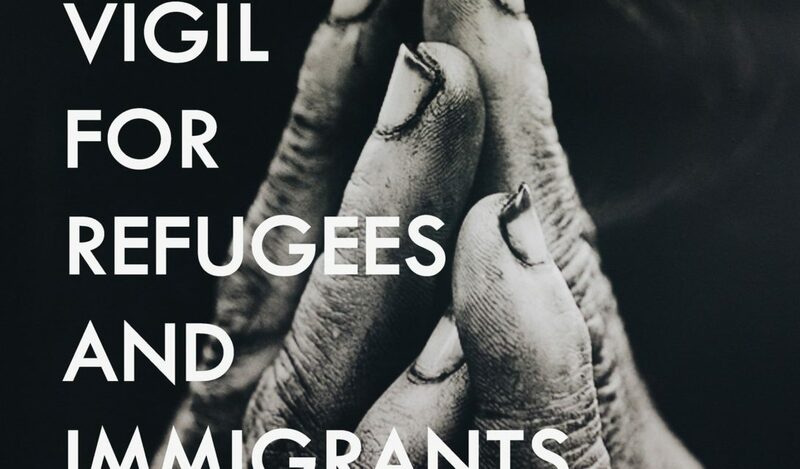 On the evening of March 28th, we joined together for a service of truth-telling, lamentation and empowerment to be a part of change for refugees and vulnerable immigrants. World Relief Durham, a local refugee resettlement agency, shared with us about the refugee experience and how the church can be an agent of transformation at this turbulent moment in our nation’s history. This is Rev. Chris Furr’s homily at this event hosted by Covenant Christian Church (Disciples of Christ) and World Relief Durham.